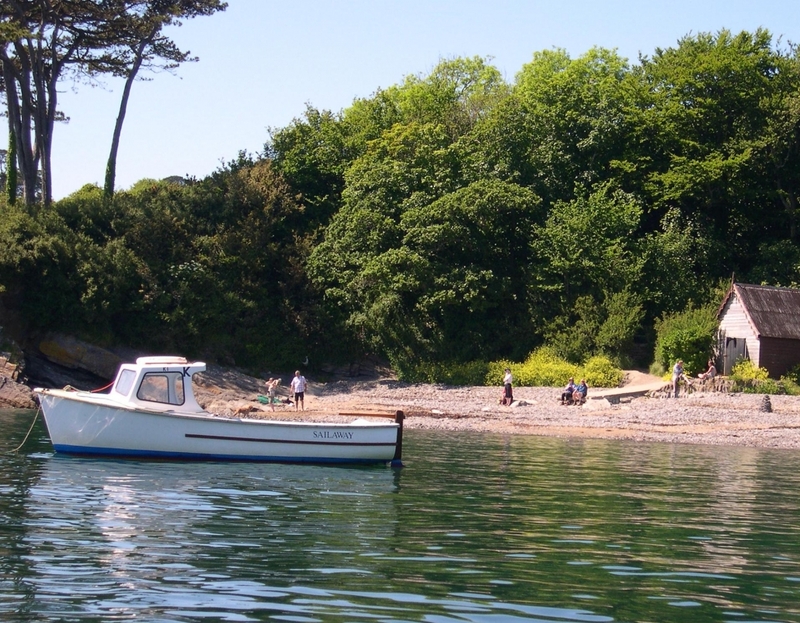 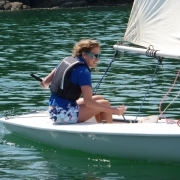 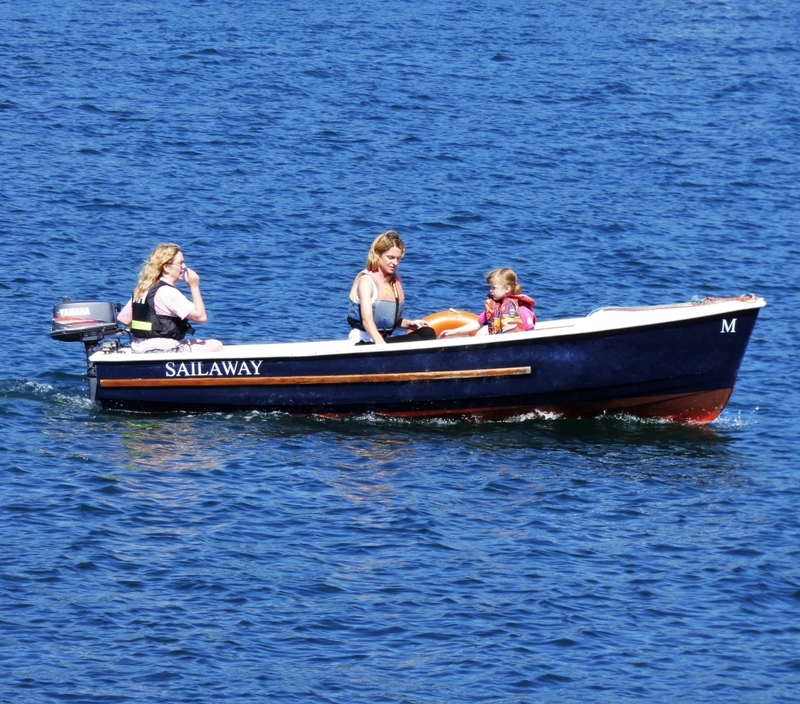 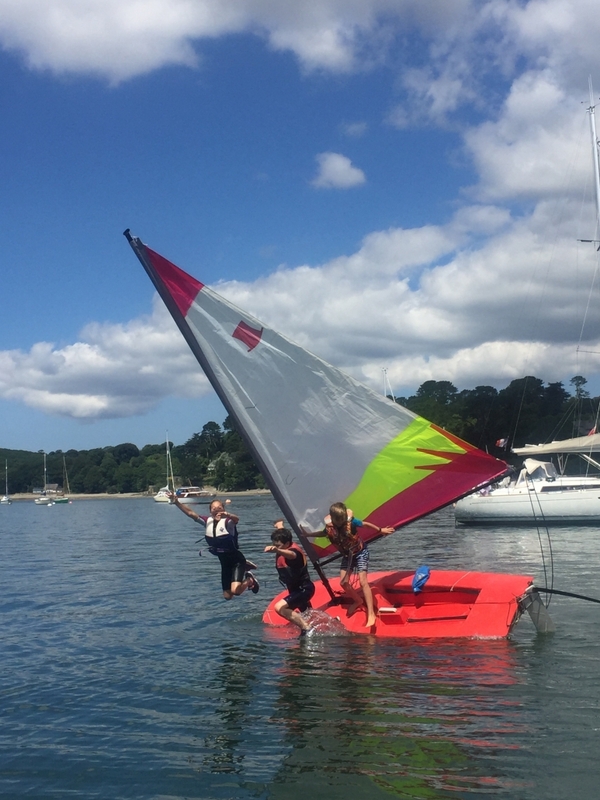 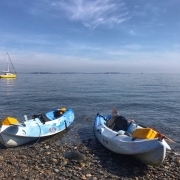 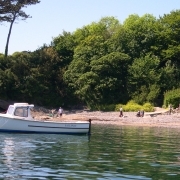 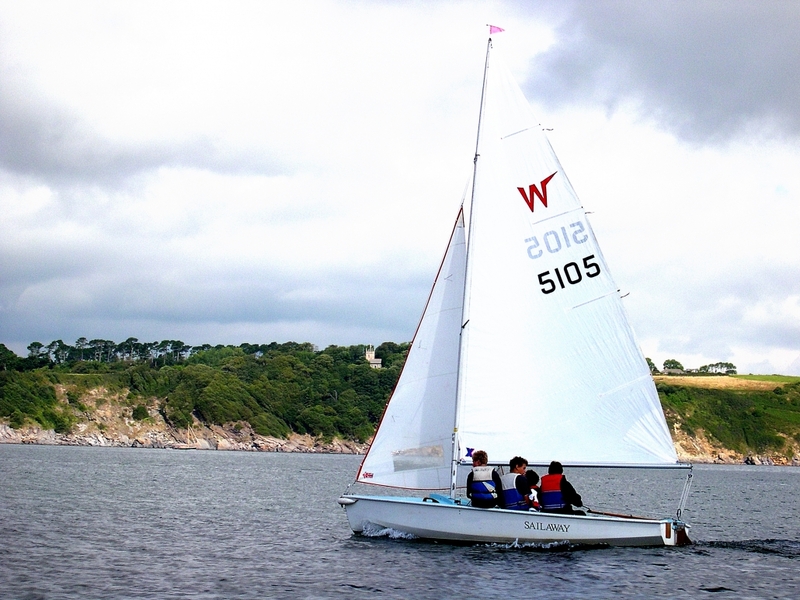 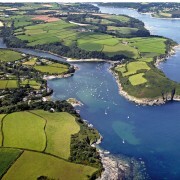 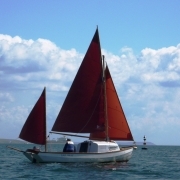 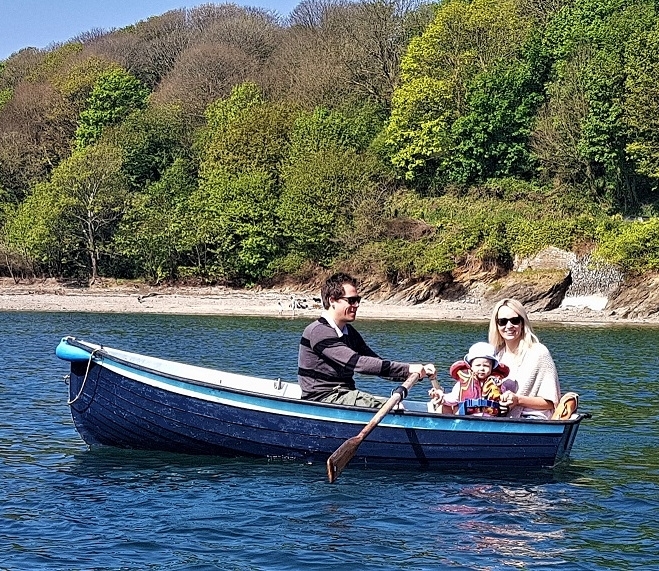 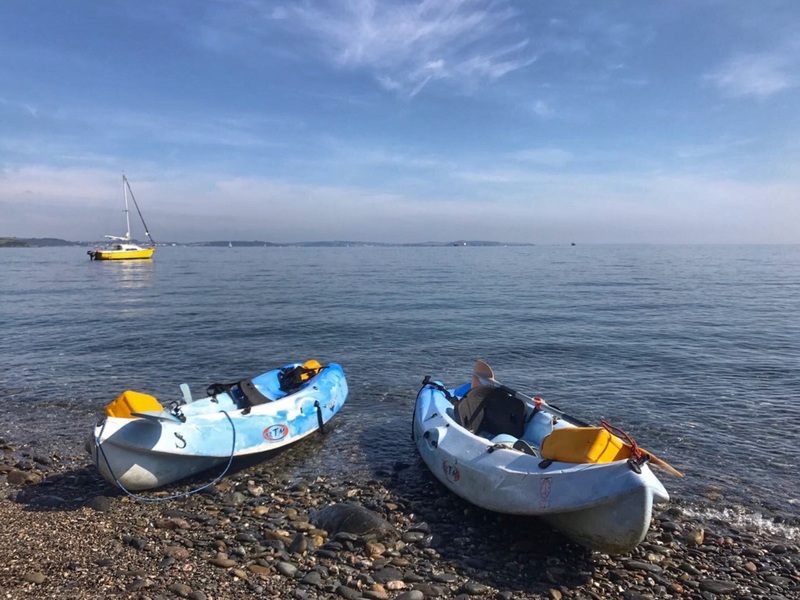 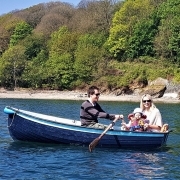 Bring your own boat to Gillan creek, or hire one of our wide range of small craft. 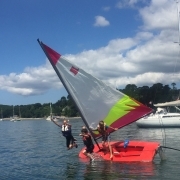 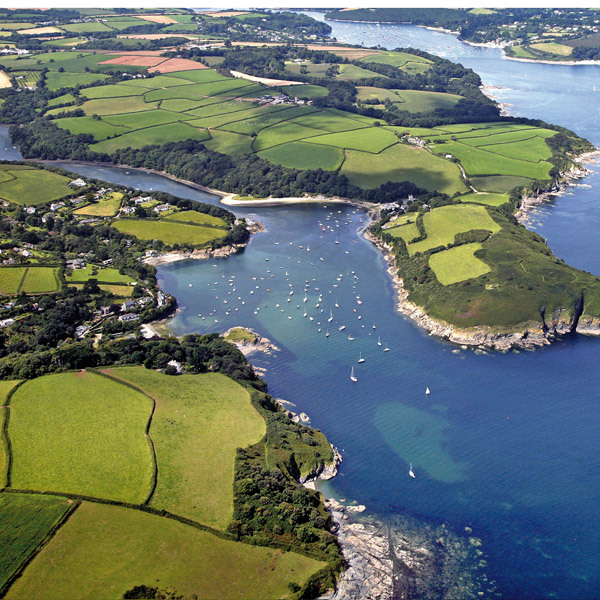 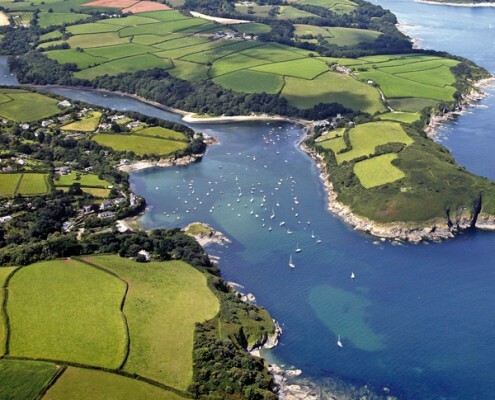 We have drying and deepwater moorings, large dinghy and trailer parks and easy launching with a tractor available if needed. 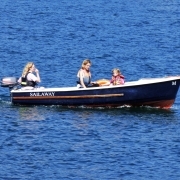 Our boats have full safety equipment and lifejackets. 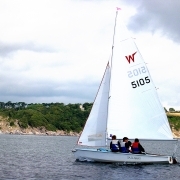 Instruction is given on the motorboats; only competent sailors may take the sailing boats, though sailing tuition is available. 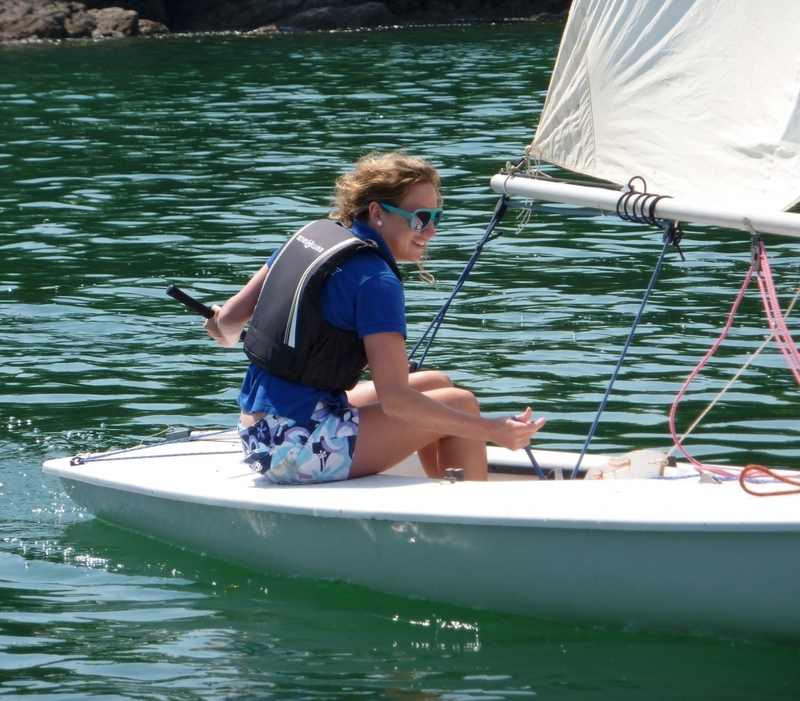 As Ratty said… ‘There is nothing, absolutely nothing half so much worth doing as just messing about in boats’.